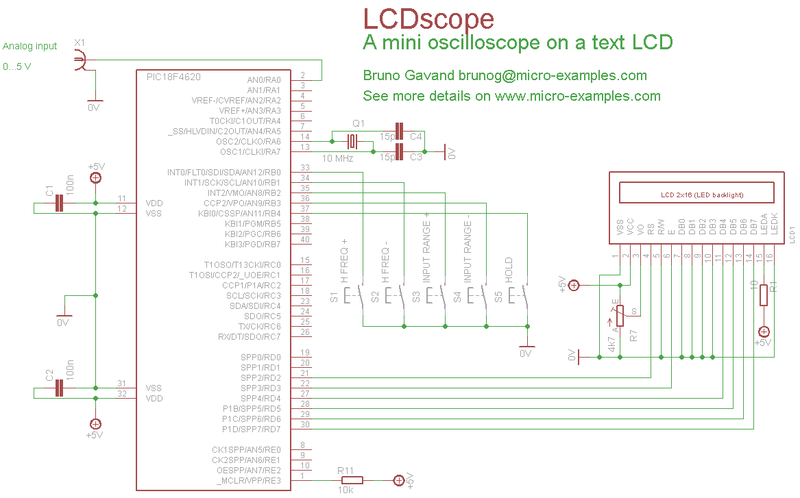 * To illustrate this, here is a quick & dirty mini oscilloscope. * Note : R/W pin of LCD must be tied to ground. * Thank you Warren ! if(sIdx < miniGLCD_x) // is sampling in progress ? if(trigger == 2) // is sampling triggered ? // is signal rising down ? // is signal rising up ?